In order to discontinue contacting with us and receiving more information from Us, You need to close this and all other Website pages. 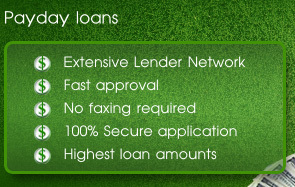 If You have already shared Your personal information with us and want to opt out from further communication and remove Your information from our lists and database, You can contact us directly with respective request using this email address contact@PaydayLoanExpress.Org or other contact information indicated on this Website. Your request will be processed and the information removed from our database. As soon as Your information is removed from out database, You can be sure it will not be shared with any third party, used for any secondary purposes, or used for marketing activities. Still, since the information has already been shared with third party marketers, we cannot take any responsibility for the communication sent to You by these third parties. You should contact third party marketers directly to remove Your information from their databases. The users of the Website are within their rights to modify, amend and withdraw their PII collected on the Website. 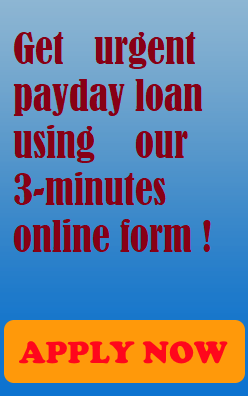 In case it is necessary, the user who decides to make changes to their own information should contact us via email contact@PaydayLoanExpress.Org or other contact details stated on the Website and provide inquiry regarding the modifications to be made. Similarly, if any user of the Website has any complaint regarding the operation on the Website and/or any of its service, this user should use the stated contact details and provide the details of complaint. We will review all requests and complaints in the shortest time possible and reply as soon as we can.